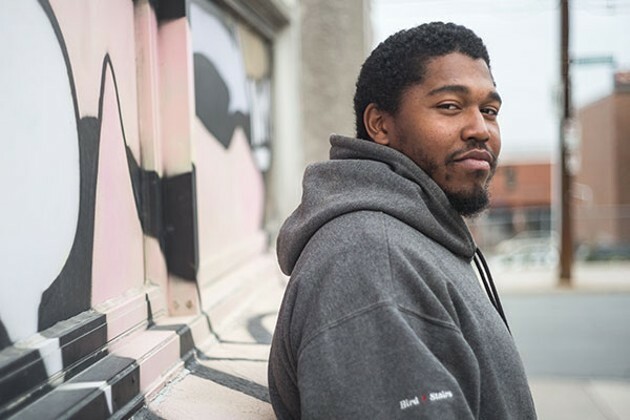 Halifax hip hop artist Aquakultre has won the 2018 CBC Searchlight competition, an annual online contest with the aim to find the best unsigned talent in Canada. Part of his prize includes a week's recording residency at Studio Bell in Calgary's National Music Centre, and a slot at the CBC Music Festival in Toronto May 26. A plumber by day, Lance Sampson told The Coast in November, “I just let it come how it comes” in terms of his music career. Well, here it comes. Check out the announcement and a performance of his winning song, "Sure," on Q here. LISTEN TO THIS: Aquakultre's "Wife Tonight"